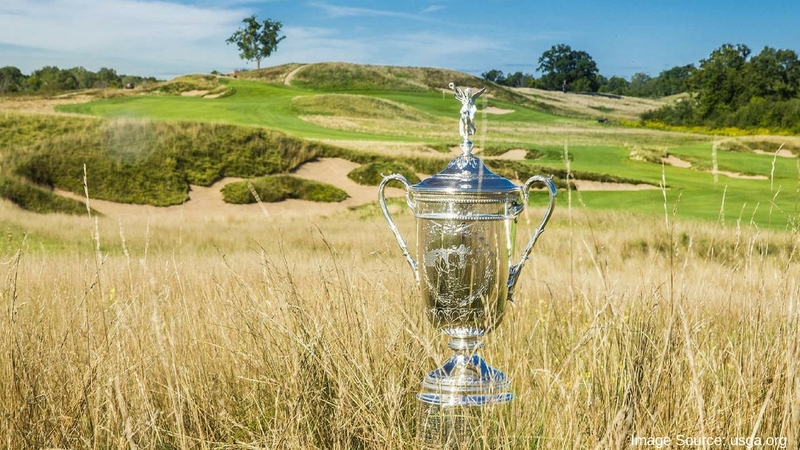 The U.S. Open Championships for men and women is the “people’s” golf tournament. Jack Nicklaus has said that the highest honor ever bestowed on him was by winning our national championship. He won it 4 times. 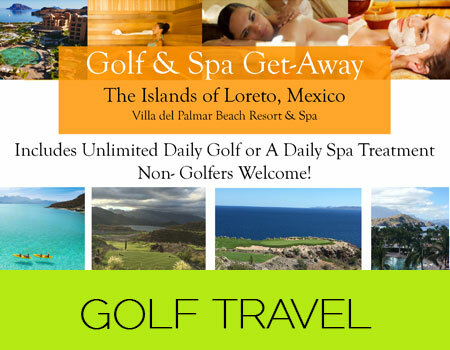 It was also one that got away from LPGA Hall of Famer Nancy Lopez finishing 2nd four times. She has said that the biggest disappointment in her career was not winning the U.S. Open. 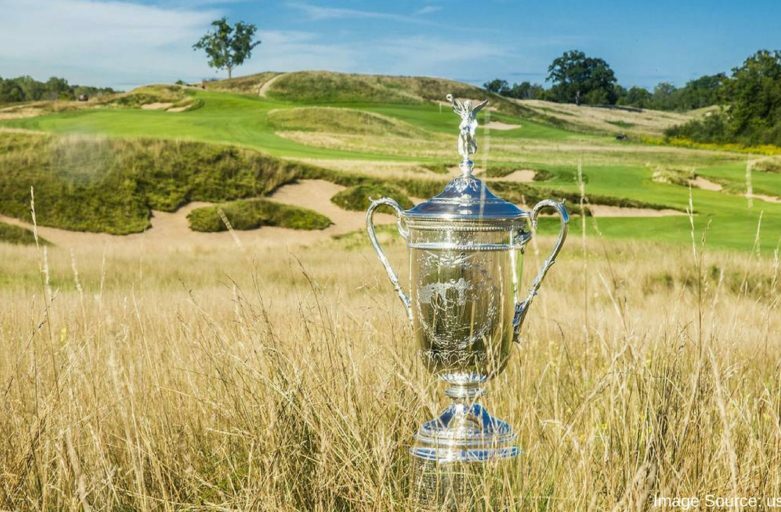 The men’s championship will take place this year at Erin Hills, a public golf course just outside of Milwaukee, Wisconsin (Wisconsin’s first U.S. Open). It will be the 117th time the U.S. Open has been contested and the winner is crowned on Father’s Day the 3rd week in June. The women will vie for their national championship at Trump National from July 13-16th. It will be the 71st time it has been contested. The reason it is called the people’s championship is that anyone, a man or a woman who excels at golf, professional or amateur, who is able to handle the pressures competing at the highest level amongst the highest caliber of golfer in the world (less than 1% of the golfing population) can attempt to qualify through sectional tournaments if you have a USGA index of 1.4 or lower. Women can attempt to qualify for their championship needing a 2.4 indexes or lower. 156 competitors make the final field. 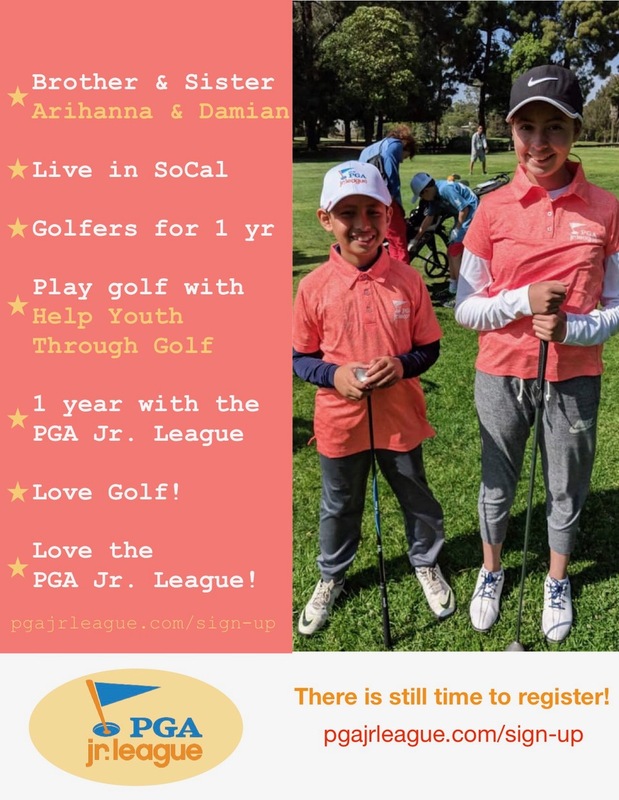 Both championships accept qualifiers from the PGA or LPGA (for tournament performance) as well as other recognized golfing bodies from all over the world. Typically the golfer who becomes the champion is the player who doesn’t lose the tournament, surviving the difficult USGA set-up featuring narrow, choking fairways framed by gnarly foot high roughs that call for accurate tee shots, predicating players to hit precision irons to minute targets on linoleum speed greens. By Sunday the USGA agronomists have choked the life out of the turf, producing insanely fast conditions and fostering oceanic depth pressures where a few ounces of luck, a good bounce of fortune here and there and avoidance of disaster crowns a survivalist champion usually near par. Erin Hills will be sporting a different USGA set up. It is a very new golf course (2004) in terms of holding a U.S. Open (venues are selected 8-10 years out and preparation takes 5 years to meet USGA standards). It will feature tight and wide fescue fairways (60 yards wide in some areas) and a maze different green surfaces some featuring volcanic shapes, framed by boa like narrow bunkering, all having contours that need to be figured into playing shots to the pins. The course is framed by 2 foot tall golden rough, with blades of grass intertwined like barb wire, or a scouring brush (take your pick) that will digest errant golf shots and make it difficult to find or even extract with a sand wedge. Overlooking the 18th green at Erin Hills is the Holy Hills basilica, maybe in the end there will be another Cinderella story told that we can all enjoy.